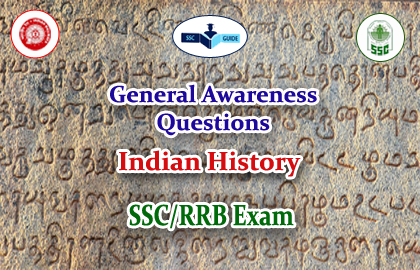 www.sscexamguide.com Copyright 2018. Powered by Blogger. 3).In which year vernacular press Act was passed ? 6).Which of the following pair is not correctly matched ? 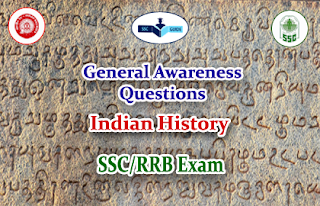 8).Who was the founder of Bombay surrey system started in Bombay presidency and British Gujarat ? 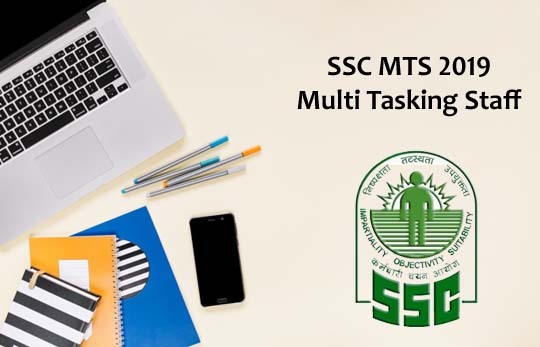 SSC MTS 2019 - Why the Official Notification Delayed?